Beres Hammond, Tarrus Riley, Steel Pulse, more! 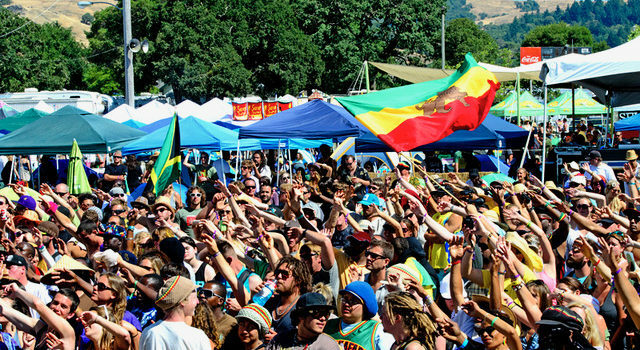 Long-heralded as one of California’s premier reggae festivals, Sierra Nevada World Music Festival in Boonville, CA is a great way to kick off your summer. Epiphany Artists is proud to present the 25th annual Sierra Nevada World Music Festival, which takes place June 22-24 at the Mendocino County Fairgrounds. 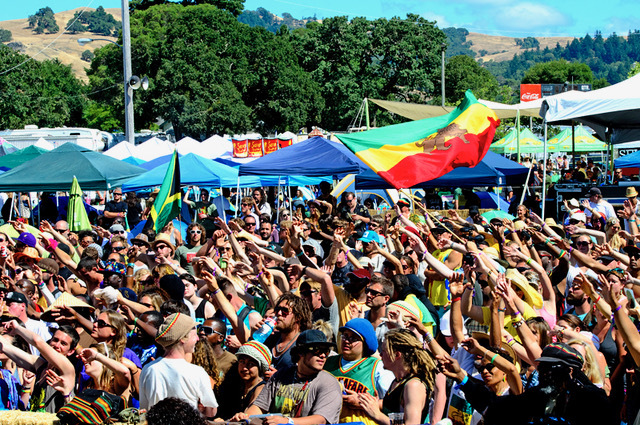 This three-day music and camping extravaganza features some of the greatest names in world and reggae music as well as an extensive children’s program, fire dancers, a daily parade, and music workshops. The organizers have once again developed an amazing lineup of performers from around the globe. The line-up is over-the-top: Beres Hammond, Steel Pulse, Tarrus Riley, Teddy Afro, Dread Mar I, Cocoa Tea, Protoje, Max Romeo, and so many more. 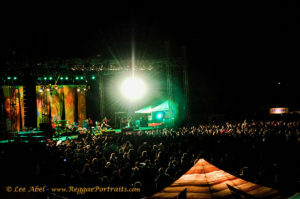 Over 30 reggae and world music acts will perform on two stages, along with a “Jamaican-style” Late-Night Dance Hall. On-site Camping tickets are only available through Eventbrite. The festivities kick off on Friday evening, June 22 with Nyahbinghi drumming, fire and light shows, and music from South America, Korea and Jamaica. On Friday and Saturday nights, the Dance Hall will be cranking the bass when with legendary DJs at the controls, and due to popular demand, the Silent Dance returns on Saturday and Sunday nights to the Dance Hall. With its beautiful streaming colors and exotic aromas, the international festival village is an attractive marketplace of food and craft booths. The Sierra Nevada World Music Festival is dedicated to nurturing a world family peacefully united in celebration of the universal spirit of music.